Is your air conditioner old and in need of an upgrade? All Seasons Air Conditioning offers new A/C system installation and replacement services to help you enjoy a cool and comfortable space. We’re staffed with licensed, insured and professional technicians to install the unit. When you want superior and whole comfort, we got the ideal and practical solutions real-time. A proper air conditioning installation service starts with choosing the right cooling system. With that, you need a system that is sized properly for your home’s or office’s unique requirements. 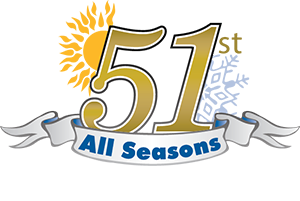 All Seasons Air Conditioning offers the best quality of air conditioning equipment, best installation policies and practices to ensure 100% comfort and satisfaction to customers on Long Island.